Whenever you write a new blog, you first probably want to make it visible in search engines as soon as possible. You want people to find it first on a Google search engine. 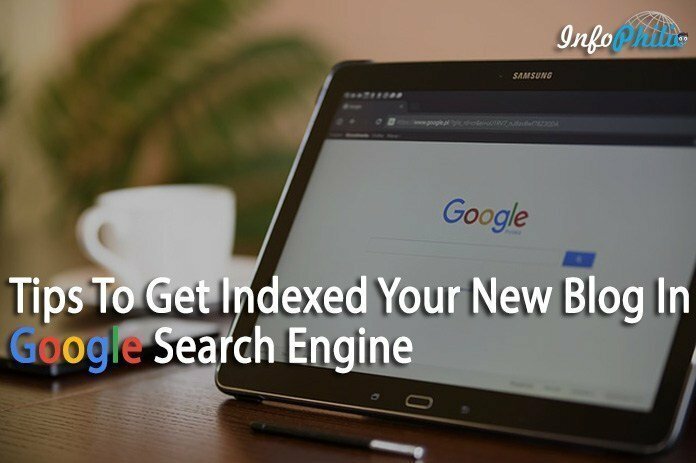 For this, you need to index your blog/website into a Google search engine. Indexing your blog is nothing but including your site’s content in the results of your custom search engine. In order for your site’s contents to be included in the results of your custom search engine, they need to be included in the Google index. Generally, you have to wait around for the GoogleBot to crawl your website and add it to the Google index. GoogleBot comes to your site and crawls it to collect your blog’s information. GoogleBot crawls website through links. Once GoogleBot processes whole information, they are added to Google’s searchable index if they are determined to be quality content. This overall process takes a long time span to index your blog. But it is possible to index your blog as quickly as possible. Google policies change time to time. So, you always need to be aware of it. Earlier, using Old SEO, you could bring your blog at first position in search engine. But, by following old SEO creates black tricks and black hat SEO. So, you need to always follow new rules of Google SEO. Here, I’m going to tell you some tricks about quickly indexing your blog in search engine. Keep in mind, it is not a simple task. But if you carefully pay attention to what I am about to teach you her, I hope you will found it easy. It is the best way after making a new website to target from which country you are getting more traffic. This is the best step to bring your website properly at first page in Google search engine. It is the method to determine the location of the website visitor. You can select the main target in Google search console. The second thing you need to write a post by content targeting. Content targeting is a different form of paid inclusion than the normal keyword-based search queries. Make sure, you are using long tail keywords while writing a new blog. By using the long tail keyword, you will get almost 80% visitors from Google search engine. The blog with no keyword does not make any sense for quality content. Having knowledge about Google search engine optimization is not enough to write high-quality contents. If you don’t have enough knowledge about SEO, you can’t write high-quality content. You will write the opposite of it. CMS (Content Management System) is a foundation of SEO. Make sure you have knowledge about search optimizing foundation. I would like to suggest that, you must check keyword density of your new content post. If you are WordPress user, then use Yoast SEO plugin. It will help you in CMS. Powerful content will attract your users, educate readers and browser as well into lasting leads. The well-written content has the ability to be shared repeatedly which gives you lots of traffic. 80% of the visitors are new. Thus, every time while writing a blog, make sure you are choosing a fresh and unique topic. Make sure, it is something that new visitors will understand. Try to write long contents. Long contents generally have higher ranks in Google search engine. Always remember, your website is living and breathing entity on the internet. Having fresh contents in your site will boost your results in search engine. Fresh contents mean frequent indexing. Mostly, the user requires latest and fresh contents to read. So, having fresh content means giving people a reason to visit your website. It is the simplest to do. Writing a good content and keeping it as it is, will not inform your users. Most of the time, your content does not get indexed by Google. It is because you are not promoting your articles on the social sites. So, promoting on social media is also necessary. You can notify your users using browser’s push notifications. If you have shared you blog on social media, then Google will index it as soon as possible. I just want to say, share your posts on social media after writing. Use email newsletter service on the blog. Ask your readers to share your contents. Add the Pinterest share button to post images. Mention your link in forum or comments. Share your contents everywhere including, Facebook, Google+, Twitter and etc. As I said you earlier in the previous article, don’t use any paid ad network for your blog. Try to share most by your own as much as possible. Always follow rules of Google to get more traffic from search engine. I would like to suggest you that try to always get an idea about Google algorithm for securing better position. I hope, this will definitely help you, Hey, wait!! Don’t stop here. Also, share it with your friends. 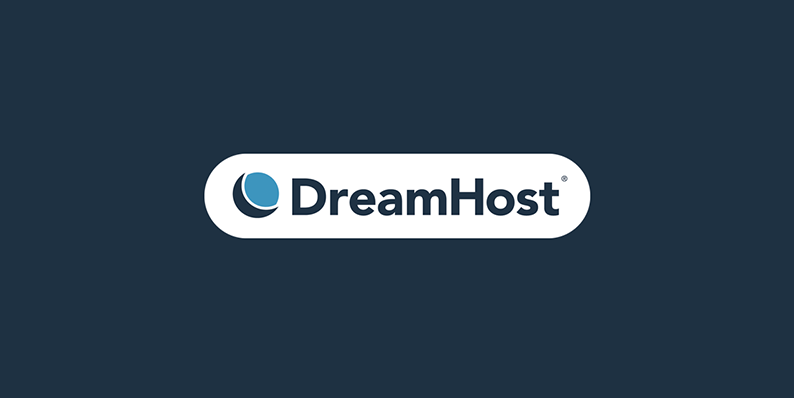 DreamPress comes pre-installed and pre-configured with WordPress making it easy to get up and running. Provides simple management to save you time.